The 5 phases to expect when transitioning to a high-fat (ketogenic) eating style. I’ve coached hundreds of women in shifting to a high-fat, keto eating style. And, I switched to keto too, back in June 2014. Hard to believe I’m nearing a year of eating keto. I’ve never felt more healthy, whole and full of life than I do right now. Maybe you’re interested in all this high-fat, keto stuff but you’re a bit overwhelmed and not too sure what to expect? I’ve created a clear 5-phase expectation outlook for you so that there are no surprises when you make the transition to keto. A must-watch if you’re interested in improving your health with fats and eating keto but don’t want to be surprised along the way. For video mini guide & transcript PDF, scroll down. A 5-10 page PDF with the transcript for this video, resources, and exclusive steps to taking your keto fat burning to the next level. Download to your device and access anytime. Simply click the button above, enter your details, and the guide will be delivered to your inbox! 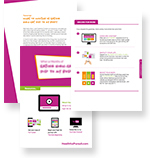 Get the mini guide & transcript now. 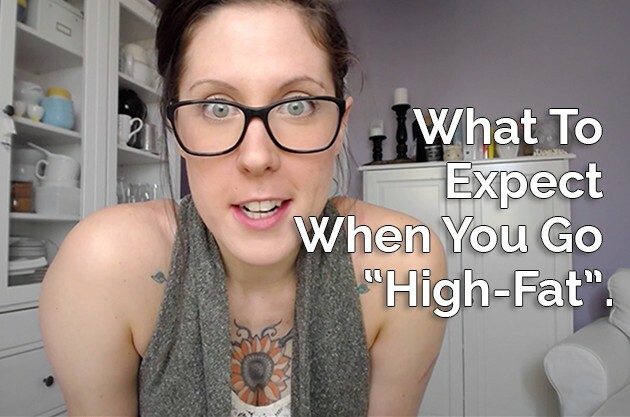 What were your experiences during the 5 keto phases I outlined in today’s video? Keto Grain-free Hemp Heart Porridge: Just Nuts + Seeds!